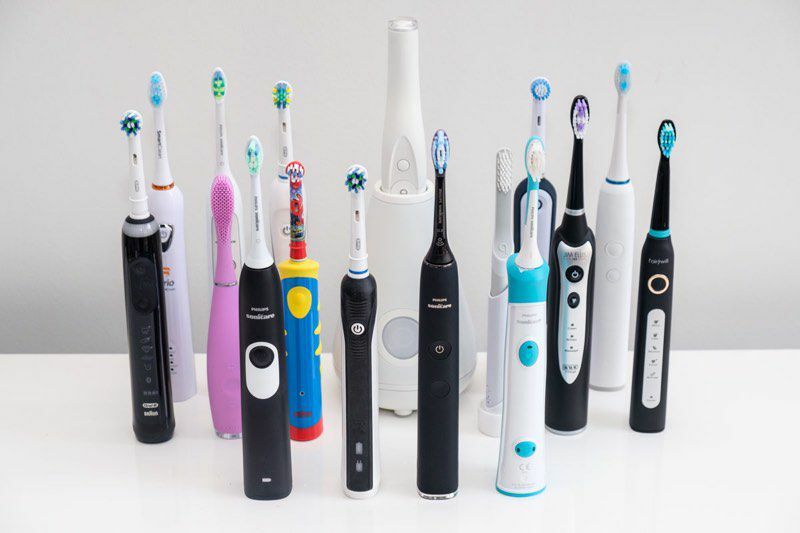 If you visit the market for buying a toothbrush, the great variety of shapes, sizes, and designs would surely put in a fix. It really becomes difficult to decide on what is best for your teeth. Even in ads, you will see different toothbrushes which tell you about the benefits of their particular shapes and sizes. In such a situation it becomes even tricky to choose the best product. 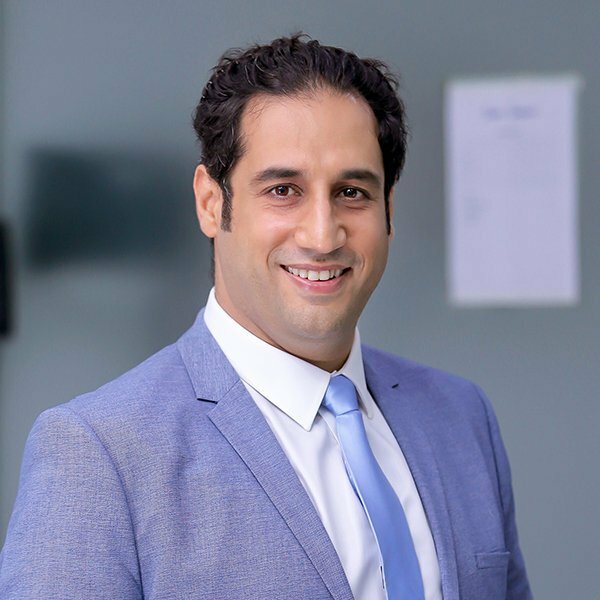 However, tips from a dentist in Pakistan can guide you the best in this regard. Not every size of the toothbrush is suitable for everyone; therefore, careful selection is important. Make sure the size you are choosing is not too big or small for your mouth; rather it should be balanced enough to comfortably reach all the areas around your teeth. Usually, when a toothbrush is over the size of your mouth, it becomes difficult to brush along jawline and back of the molars. The handle of the toothbrush should also be long enough so that you could hold it easy to brush all around your mouth. Selection of bristles is not only done on the basis of their softness or hardness but also on their design. In the market, you will find a variety of toothbrushes with, soft, medium and hard bristles but selecting a soft-bristled toothbrush is a safer option. Hard bristle may damage your gum-line, especially when the brushing is done too aggressively. In the market, you would have seen toothbrushes with leveled bristles and with zig-zag bristles. Though both are good the latter would better clean the curves of the teeth. Power toothbrush is fun to use. For those, who are lazy to brush their teeth, it would be the best option because these work faster and also remove plaque in a comparatively better way. The head of the power toothbrushes BE replaced when needed. However, you have to charge them and also need careful handling because if fall down, could be damaged. 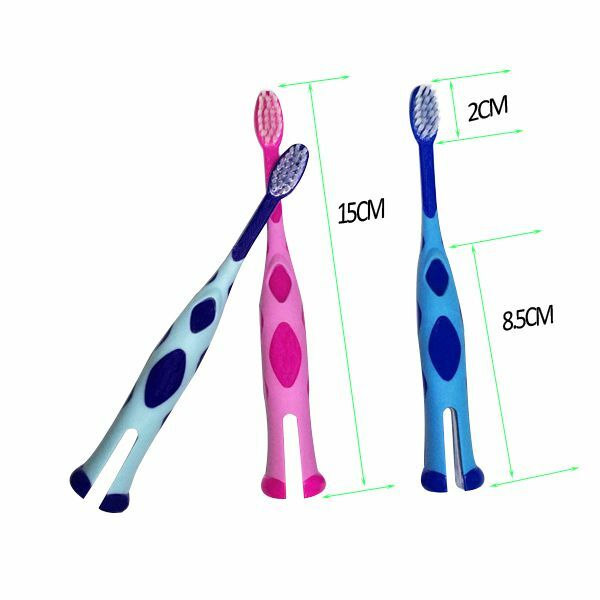 Kids toothbrushes are different from the adult in their shapes, sizes and sometimes in the material. These are usually very soft-bristled but still, you need to select carefully. In the market, you would see, kids’ toothbrushes in a great variety with respect to their shapes. However, sometimes too much-designed toothbrushes are not easier to hold. Secondly, the size may also be uncomfortable. If you want maximum details about this topic, you can also fix the appointment as well.